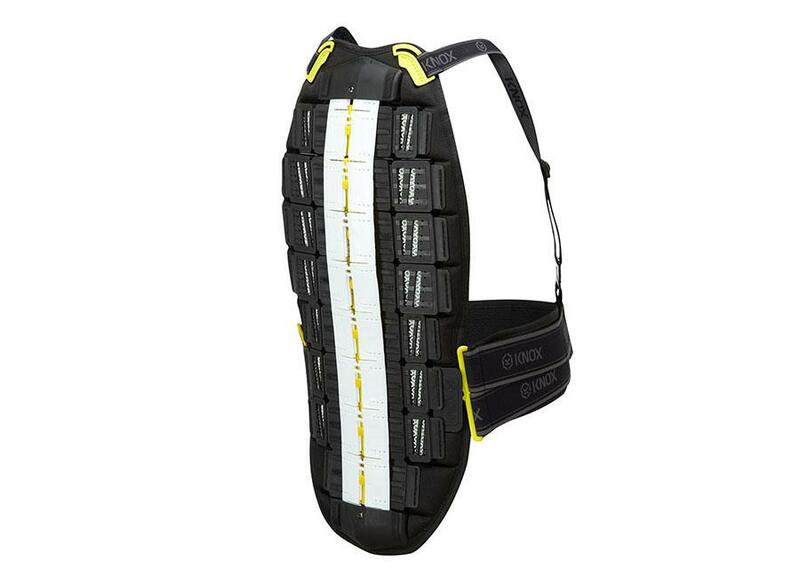 One piece of kit which we recommend is a decent back protector. Much like a lid, they’ve become a riding essential for the MCN team and although not specifically required by law, it's added protection. The first thing to consider with a back protector is its CE approval rating. The protectors will generally come with either a level 1 or 2 rating depending on its protective qualities with a level 2 being considered to offer better protection. To achieve a level 1 rating the back protector needs to let through less than 18 kilonewtons (kN) and to achieve a level two status, it needs to let through half of that, with a 9kN threshold. 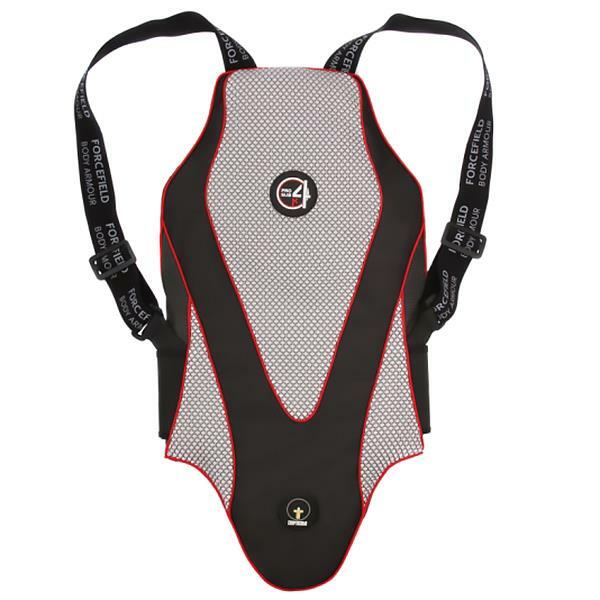 A back protector can be included in the purchase of a riding jacket and many brands offer a pocket to fit a variety of protectors. The alternative – and a good option for those who own multiple jackets – is to use a stand-alone protector that you simply wear under your riding gear. With that in mind, here are our MCN's top 5 standalone back protectors picks for the week, available now on the MCN Shop. 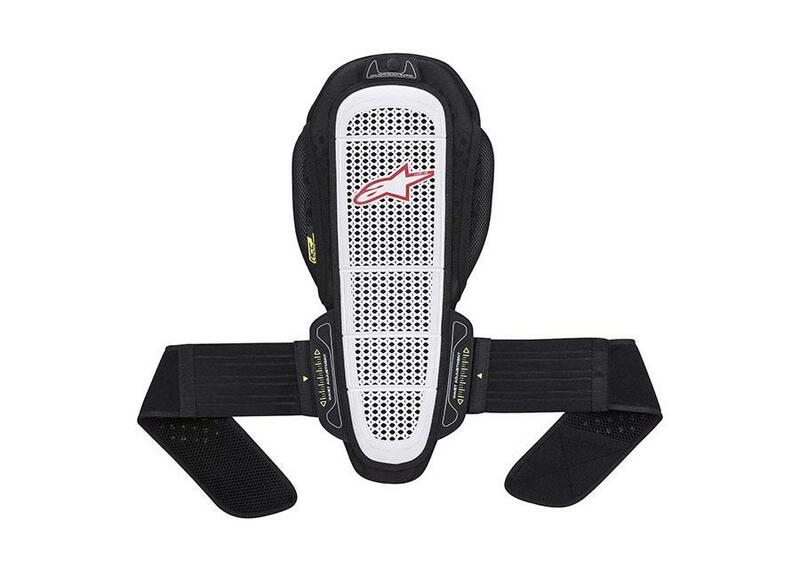 One of the most popular back protectors currently on the market. The Pro L2K Evo offers full CE level 2 protection and is also reinforced with Kevlar. Forefield claim it to be able to withstand multiple impacts with no loss of performance too. 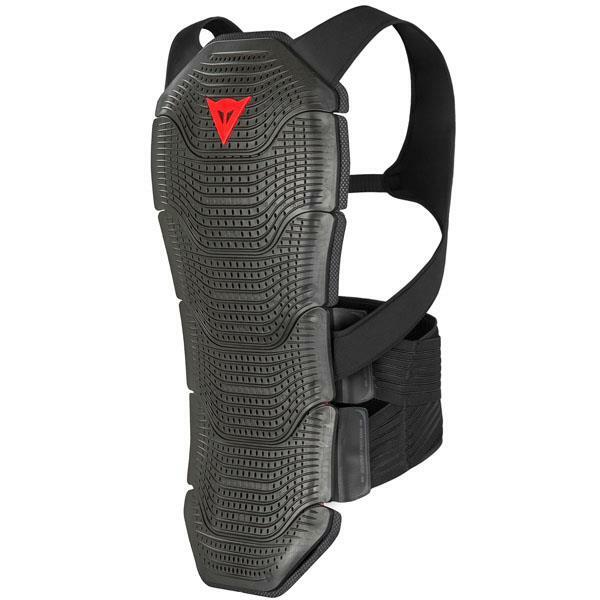 The Knox Aegis is the result of an intensive 12 month R & D programme which resulted in a low-profile, flexible protector which is 30% lighter than its predecessor. A system of flex channels allow it to sculpt around the back, making it more comfortable to wear under tight outer riding apparel. The venting keeps riders cool, while the spine section is articulated, allowing it to move with the rider's spine and give maximum protection in all positions. The shoulder straps adjust automatically to the correct position during use, which is a useful feature, and removable, PU kidney protectors add even more protection to vulnerable areas. The race style 8 plate model has added coccyx protection. 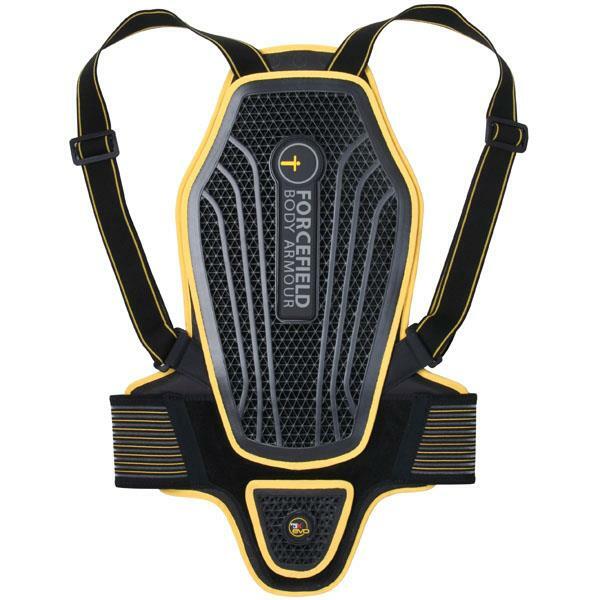 The Nucleon KR-R hybrid back protector is an innovative track and race back protector. It has the higher CE level 2 certification, performance cooling, flexibility and anatomical contouring meaning it stays formed to your back as you move. The hard shell and energy absorbing viscoelastic memory foam combination is lightweight and breathable for optimised protection and comfort. You also get waist adjustment for customised fit, a snap-on system to fix the protector to a suit or jacket, and a slim vented kidney belt for added security. The Pro Sub 4K has been engineered to meet the highest CE level 2 standard but goes another step further – instead of simply meeting the minimum 9kN requirement, the Pro Sub has been engineered to transmit just 4kN of energy. This is apparently considered by medical experts to be the maximum amount of transmitted energy that should be transmitted to prevent severe back and rib trauma. It needs a few hundred miles to mould to the contours of your spine, however once it’s shaped properly, it offers a reassuring and secure hug. The shoulder straps are easily adjusted, as is the three-part Velcro belt at the waist. The Pro Sub 4K also offers you an added layer warmth, but in order to stake the claim for the safest back protector on the market, the 4K needs to be very thick and it only fits under certain jackets. The Manis back proctor has articulated external plates that help to improve movement and is certified to CE level 2. The lightweight design helps to keep the protector comfortable and the perforated design help regulate body temperature.